Drake has announced his 2019 UK and EU dates for The Assassination Vacation Tour. The dates were announced by Drizzy himself on twitter. Birmingham has three dates. The rapper will be touring the UK between 10th March and 9th April and will be performing at Birmingham Resorts World Arena between 26th-28th March. CONFIRMED: @Drake is coming to Birmingham in 2019! Drizzy will perform three shows 26-28 March! 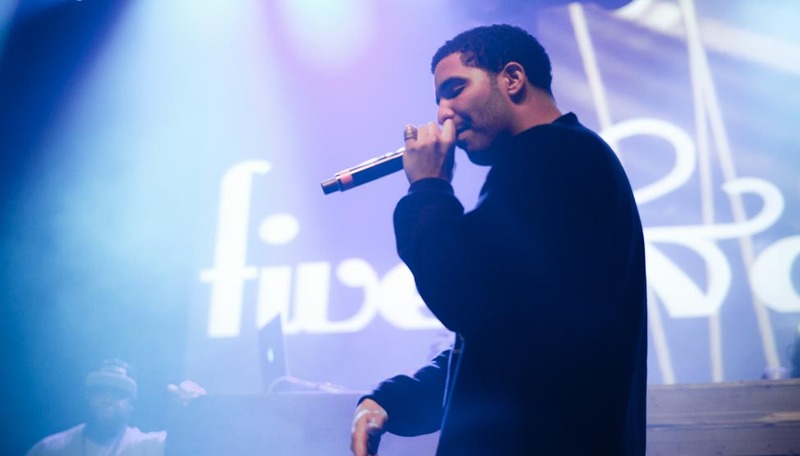 Drake’s last UK tour was in 2017 for the Boy Meets World Tour, which supported his album Views. The Canadian artist has over 32-billion followers and is ranked 3rd in the world for monthly listeners by Spotify. Tory Lanez is confirmed as support act for this tour with BBC 1Xtra Rap Show host Tiffany Calver doing the opening sound set. Who’s excited? Preview of Birmingham gig to follow.